FLBlogCon is an annual blogging conference held in Central Florida held on the Full Sail University Campus in Winter Park, FL. Just completing its 4th year and the 2nd year I have attended this is a great event to network, learn tips and maybe even share some knowledge yourself. I also use the conference as an opportunity to shoot event photos, albeit it unofficial. FLBlogCon is a single day event, but is a premier event to attend for any level blogger. If you are just starting a blog or an experienced blogger, there is a lot of information to take away and use. Below is the full gallery from 2015. 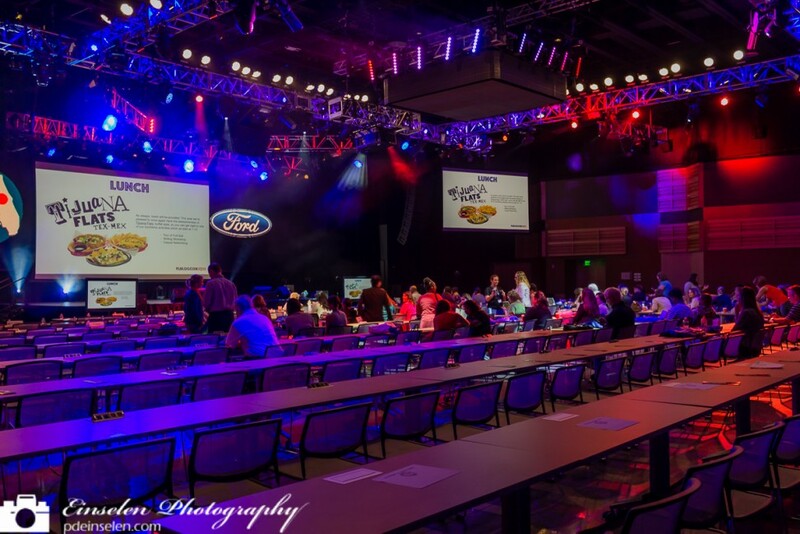 If interest you can view the photos from from 2014 on my FLBlogCon 2014 post.